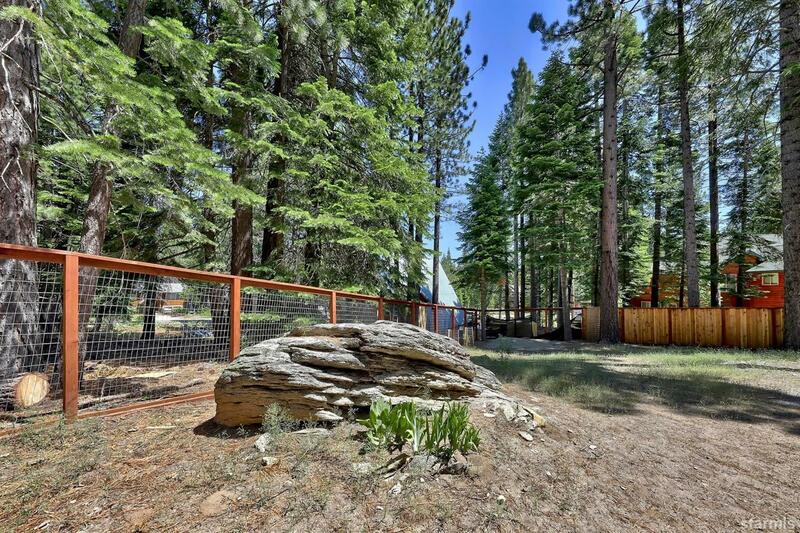 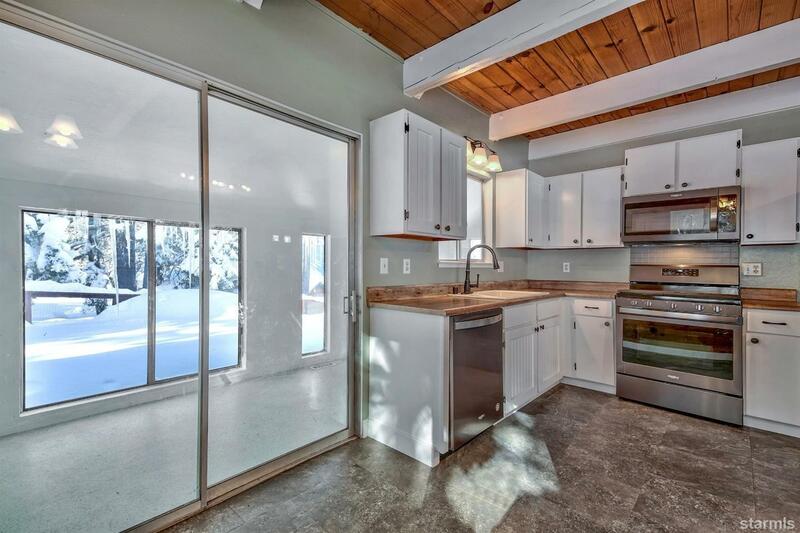 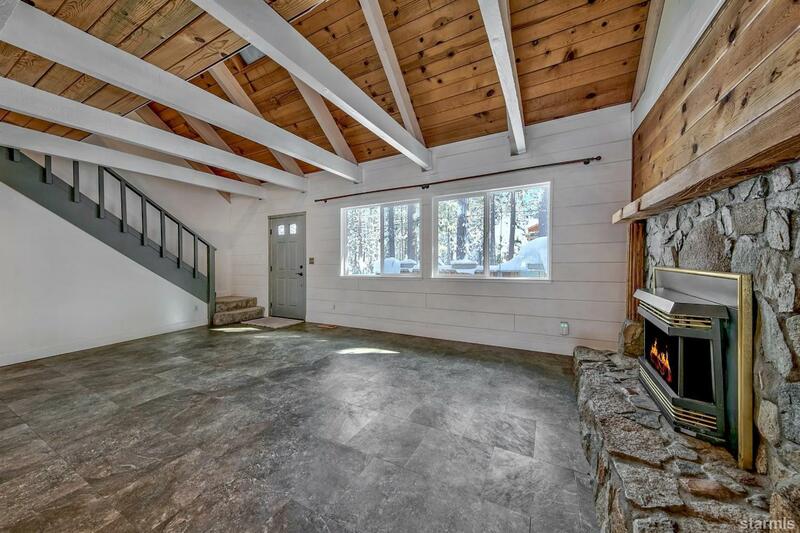 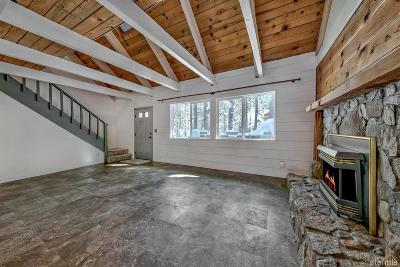 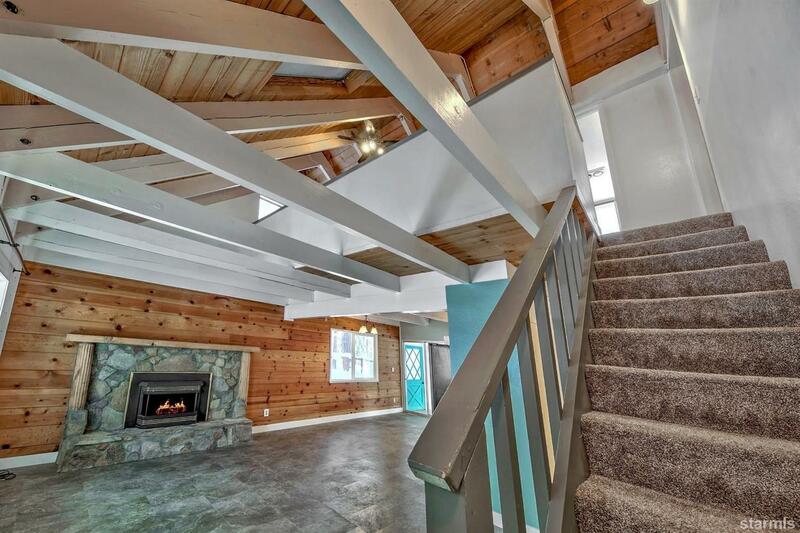 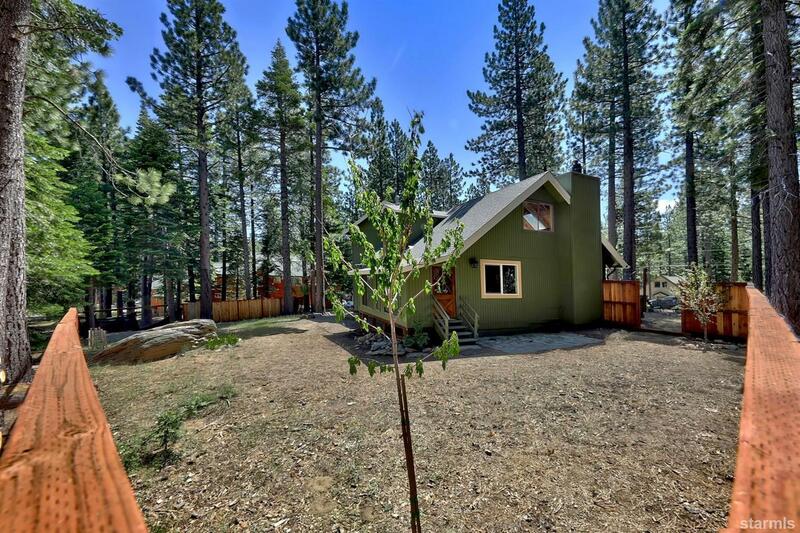 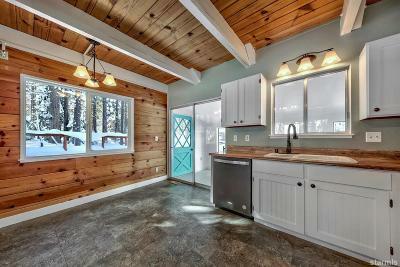 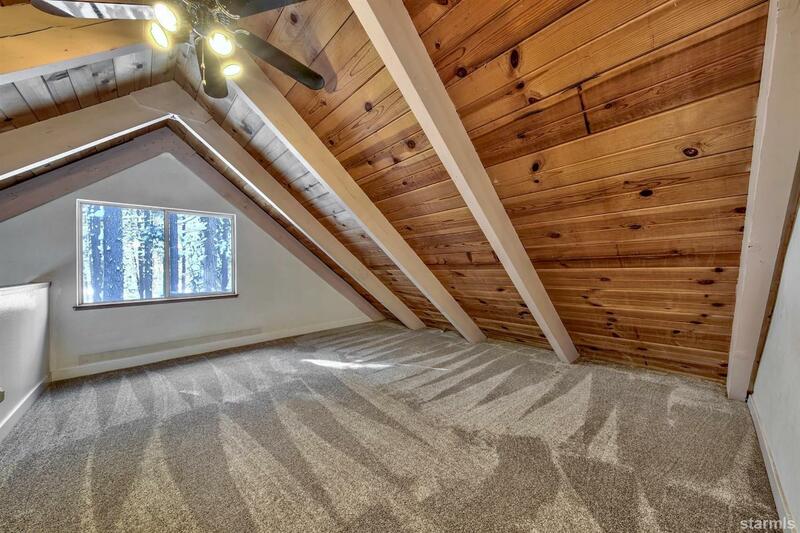 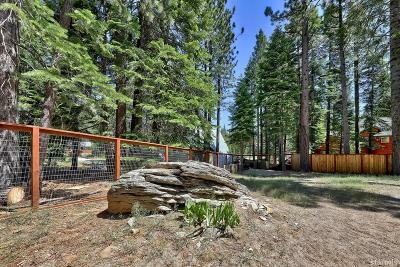 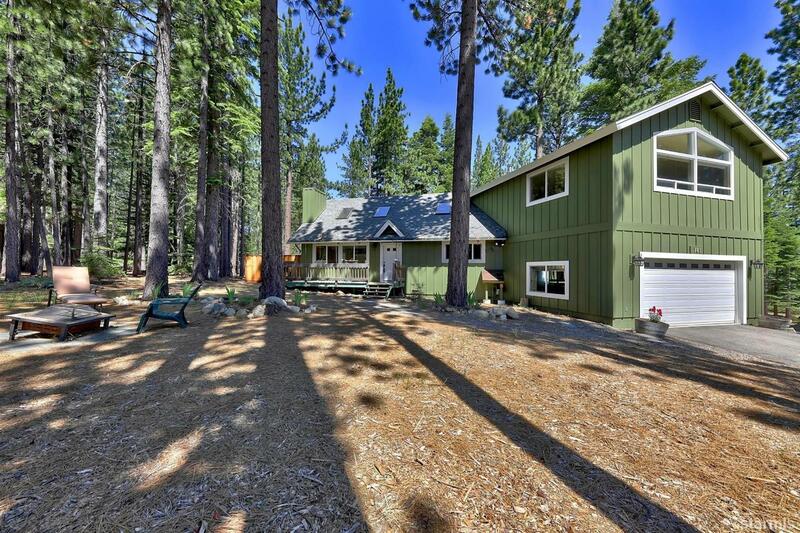 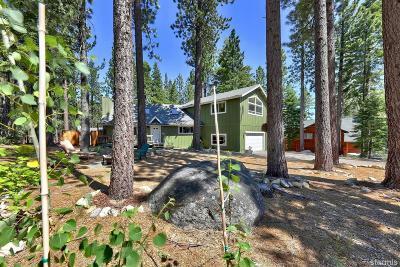 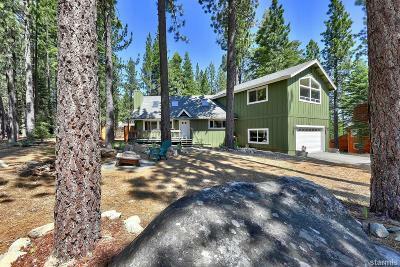 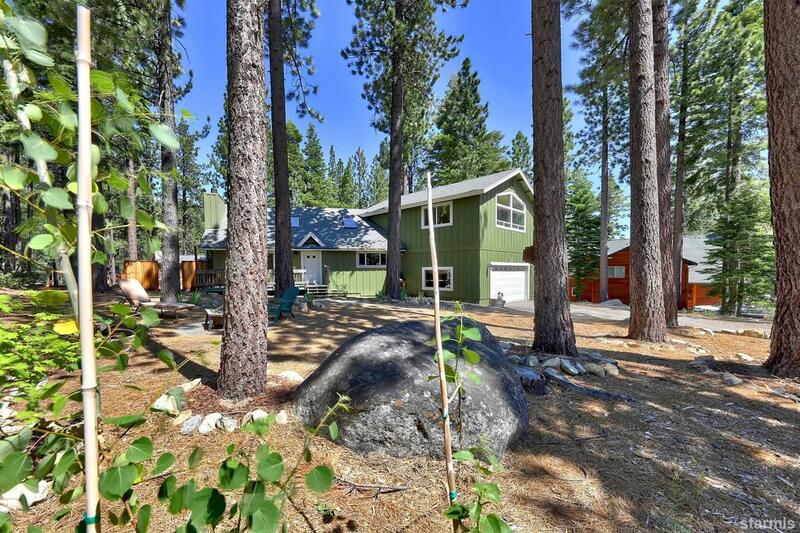 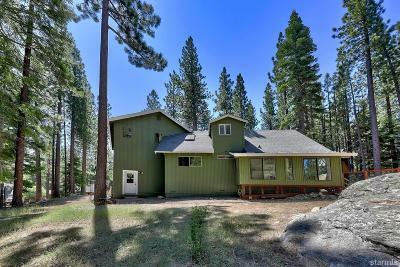 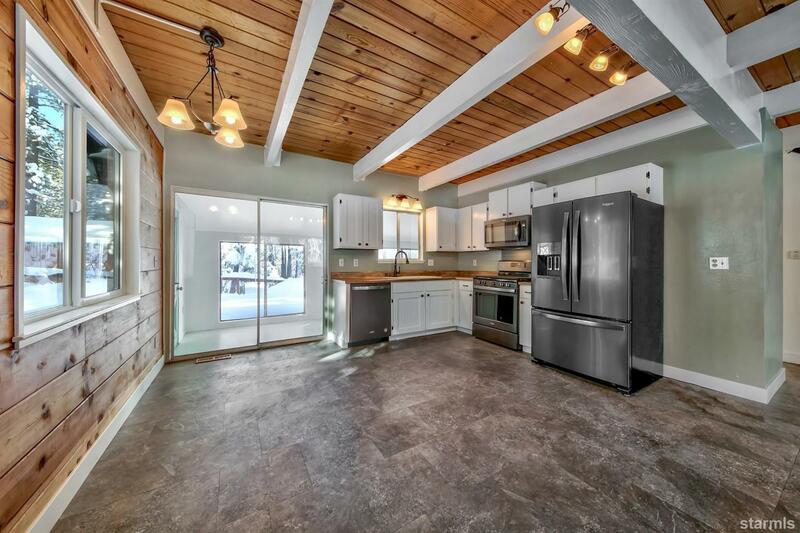 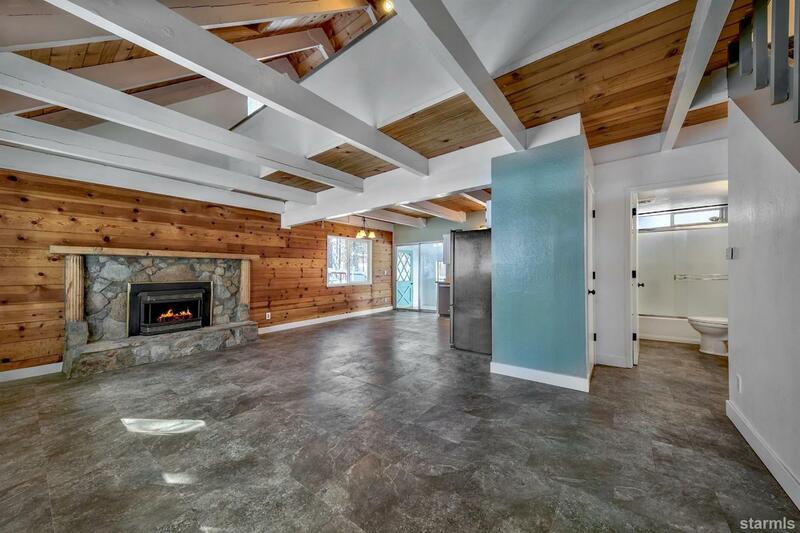 Quiet setting with room to roam best describes this remodeled North Upper Truckee home located on a large county lot. 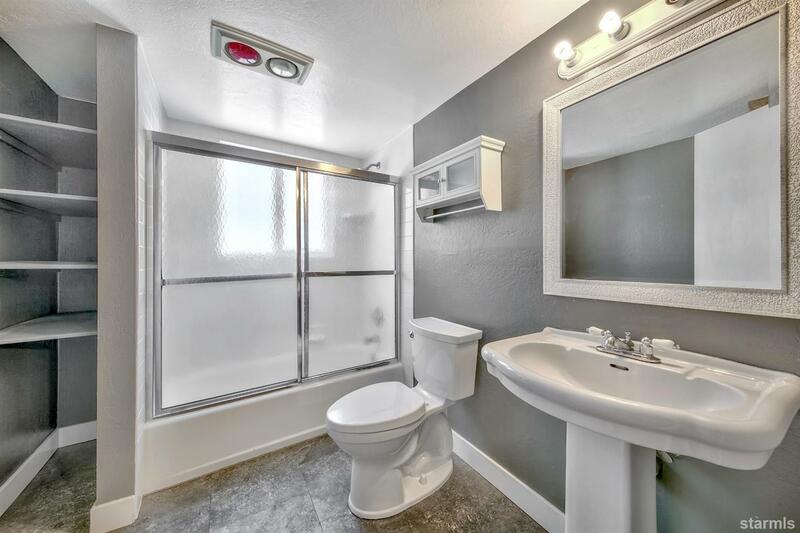 Much is new here including: windows; bathroom fixtures; carpet; flooring; paint and kitchen appliances. 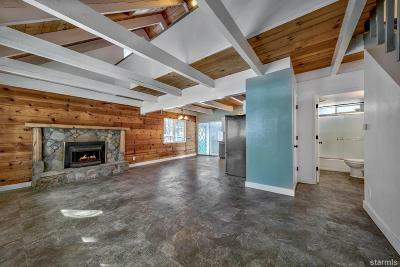 The skylights brighten the living room and accent the open beam ceilings. 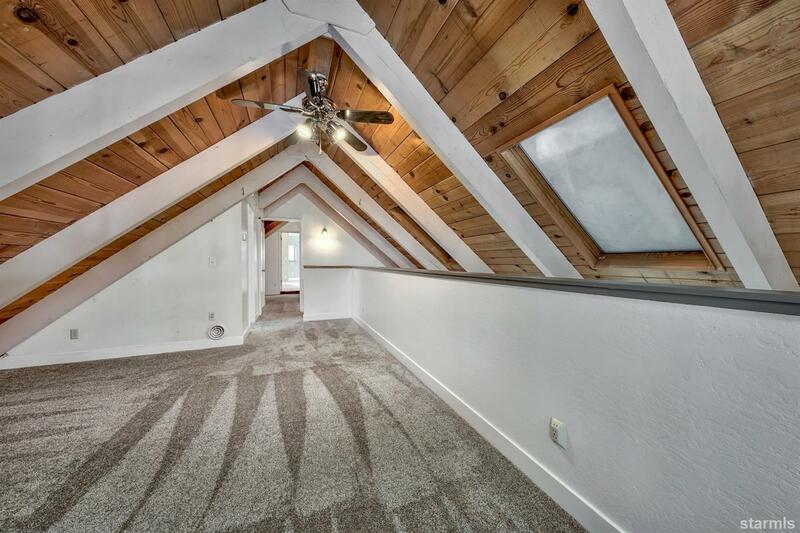 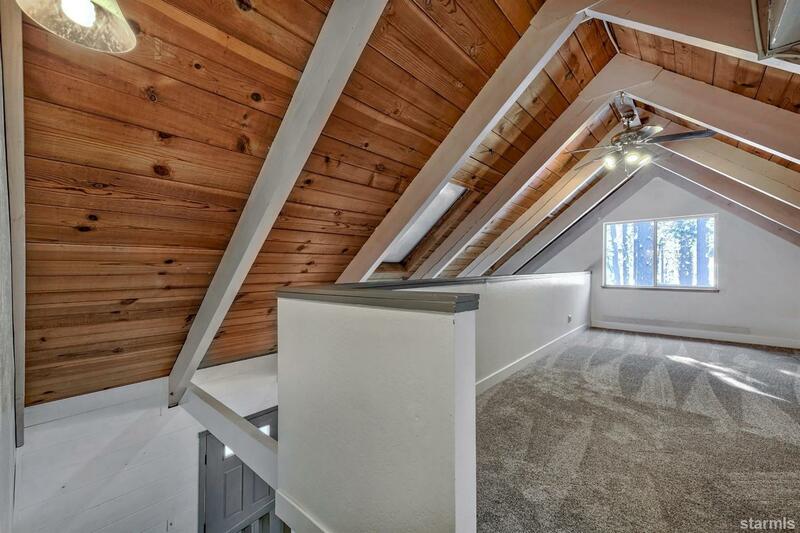 The loft can be left to the imagination. 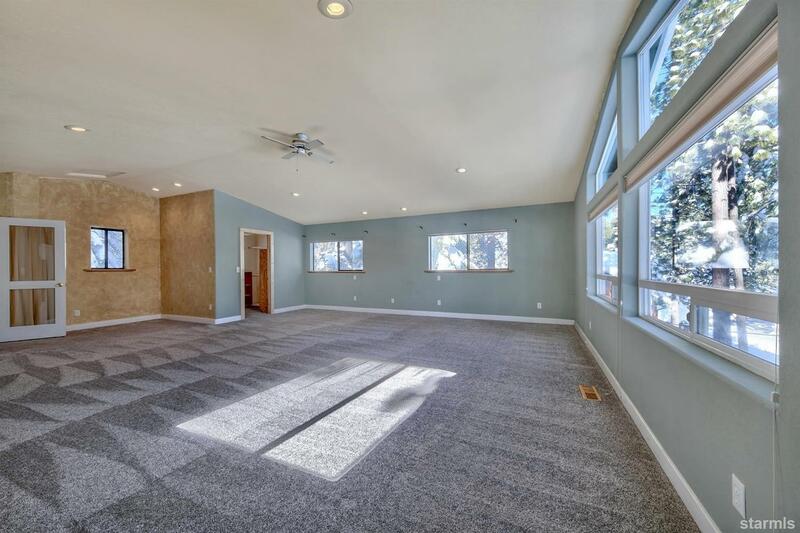 A play area? 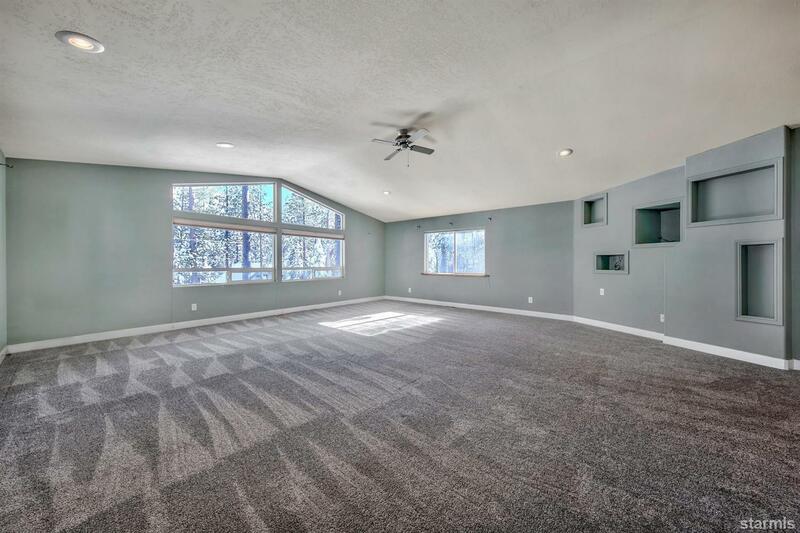 a tv room? 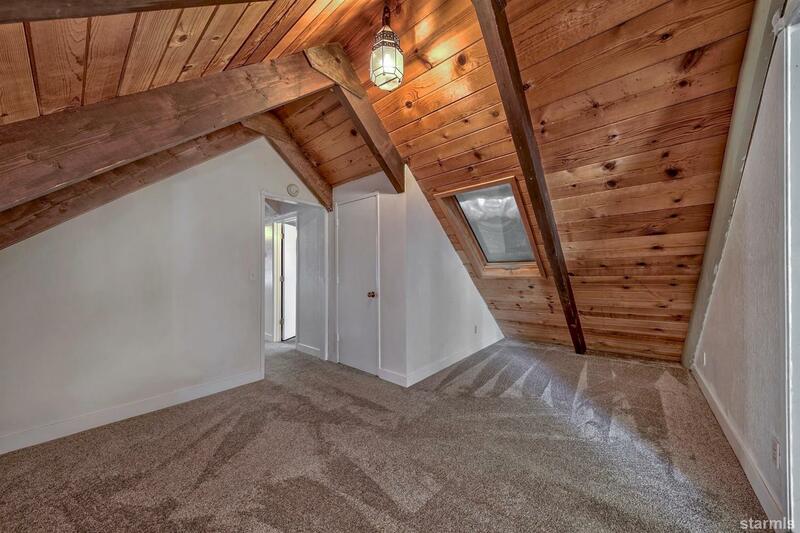 a quiet space! 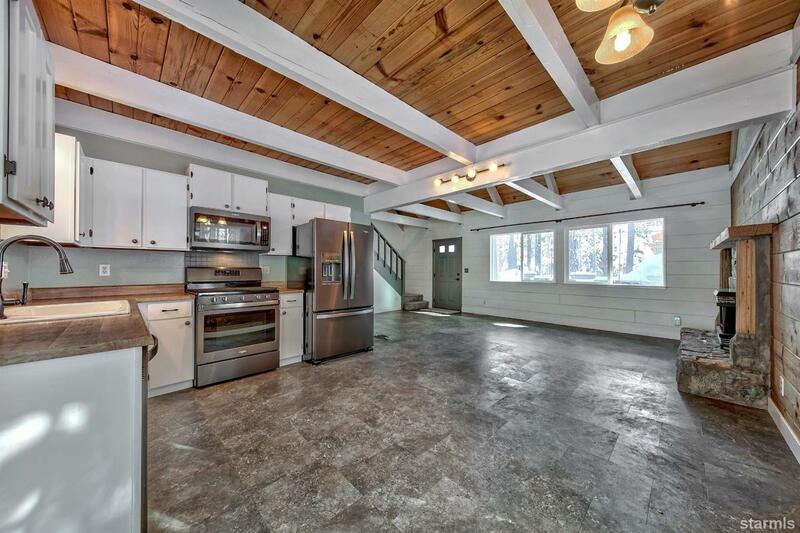 The garage is a tinkerer's dream! 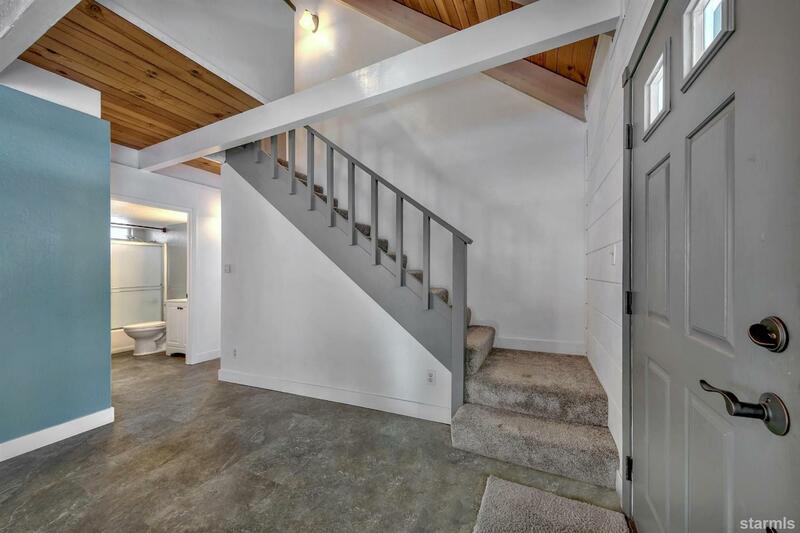 Or a collector's haven! 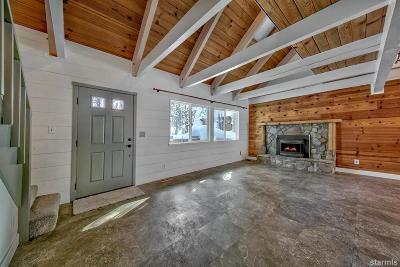 Ready to move in, this home awaits its new owner.